The global major orthopedic joint replacement implants market was valued at nearly $16.6 billion in 2017. This can be attributed to ageing populations and high prevalence of obesity, arthritis, and trauma. The global major orthopedic joint replacement implants market is expected to grow from nearly $16.6 billion in 2017 to $20.1 billion in 2022 at a CAGR of about 3%. 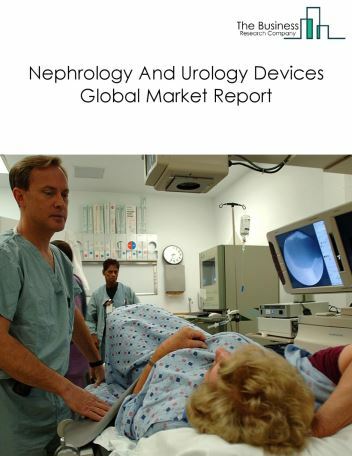 Growth of the market will be driven by an increasing geriatric population, rising prevalence of chronic diseases such as obesity and arthritis, and increasing awareness about the importance of joint replacement surgeries. 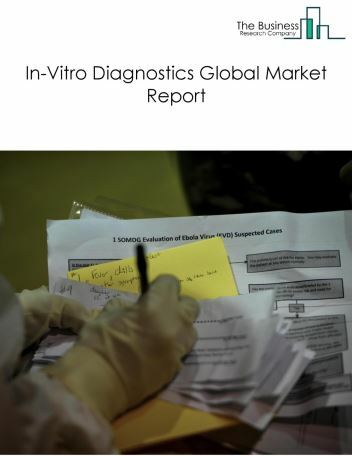 The market will be negatively affected by a shortage of skilled workers and the growing usage of novel and alternative therapies for end-stage arthritis. Government initiatives to expand healthcare insurance and funding to promote the medical devices industry will boost the market globally. Developing economies such as China, India, and Brazil are attracting foreign direct investments (FDIs) as a result of globalization and economic growth. Robotics and 3D printing technology are gaining traction with major companies such as Stryker and Smith & Nephew that employ these technologies to provide customized surgical options to surgeons and patients. 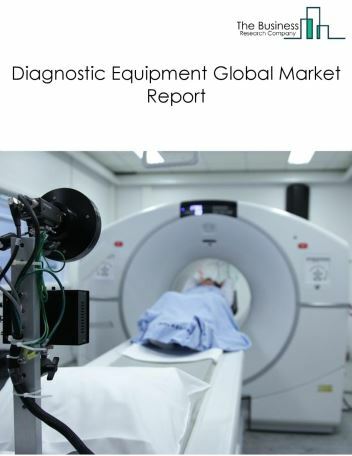 The global orthopedic market is growing dramatically, reflecting the demand of the aging population for procedures which can improve their quality of life. 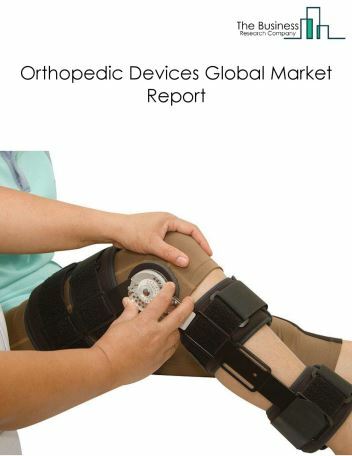 Top orthopedic device companies in the major orthopedic joint replacement implants market are Depuy Synthes, Zimmer and Biomet, Stryker, Smith & Nephew, and Aesculap. Zimmer Biomet was the largest competitor in the major orthopedic replacement implants market in 2017 with about 27% share of market. Zimmer is a worldwide leader in musculoskeletal health care established more than 80 years ago. With a global team of more than 8,500 employees the company provide effective, creative solutions that support orthopedic surgeons and clinicians to restore mobility and treat arthritis and traumatic injuries. The global major orthopedic joint replacement implants market is expected to reach higher than $20 billion with a CAGR less than 5% in the forecast period. The growth in major orthopedic joint replacement implants market is mainly due to the rising cases of arthritis and osteoarthritis among ageing population, increasing prevalence of obesity and healthcare reforms by governments across the world. One of the key drivers of the major orthopedic implants market includes - Increasing awareness of replacement surgery. 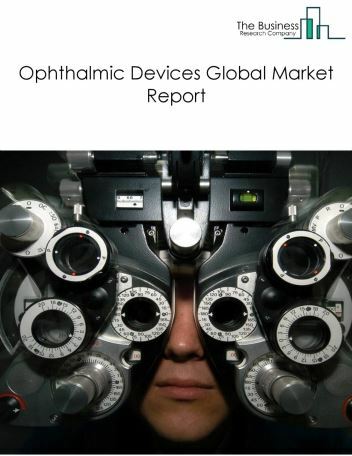 The growing awareness among people across developed and developing countries is expected to act as a significant driver for the major orthopedic implants replacement market in the forecast period (2017-22). Hospitals, medical organizations, and associations are coming up with various promotional methods such as events, online seminars, and social media campaigning to promote the benefits of replacement surgery. For instance, in 2018, Bone Smart, a joint replacement patient advocacy and online community, announced the Joint Replacement Awareness Day for educating people who suffer from joint pain and are considering having knee or hip replacement surgery. 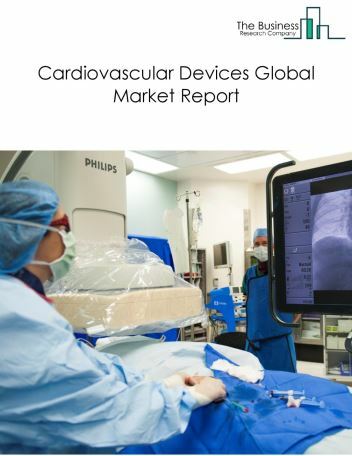 Another key driver is Technological advances-Technological advances such as 3D printing, automation, and robotics are expected to drive the major orthopedic replacement implants market during the forecast period. These technologies help to increase efficiency, reduce the time of surgical procedures, and provide personalized care to patients suffering from joint disorders. For instance, in 2018, Stryker’s Spine Division announced approval from the FDA for its Tritanium TL Curved Posterior Lumbar Cage. The Lumbar Cage is 3D printed interbody fusion cage that provides aid and support in lumbar fixation. However, the major orthopedic joint replacement implants market is expected to face restraints due to several factors such as high revision burden, increasing costs of replacement surgery and stringent government regulations in the market. A shortage of skilled orthopedic surgeons may impact surgical procedure volumes in the coming years. This shortage of surgeons is estimated across both developed and developing countries, though more pronounced among developing countries. According to the association of American Medical Colleges, there will be a shortage of between 25,200 and 33,200 surgeons by 2025 in the USA. Another key restraint is rowing Usage of Alternative treatments - Patients suffering from joint disorders such arthritis and osteoarthritis use alternative medications and advanced novel therapies. For instance, in 2017, the FDA approved cooled radio frequency ablation treatment for people suffering with severe osteoarthritis. The treatment helps to relieve the pain caused by arthritis by using radio frequency signals to target and mute nerves responsible for sending pain signals to the brain. Therefore, the growing use of alternative treatments is expected to act as a restraint on the major orthopedic replacement implants market in the forecast period. The global major orthopedic joint replacement implants market is segmented on the basis of type of joint and by geography. By Type Of Joint- The global major orthopedic joint replacement implants market is segmented into knee replacement implant and hip replacement implant. Among these segments, the knee replacement implant was the largest segment in the major orthopedic joint replacement implants market, followed by the hip replacement implant segment. 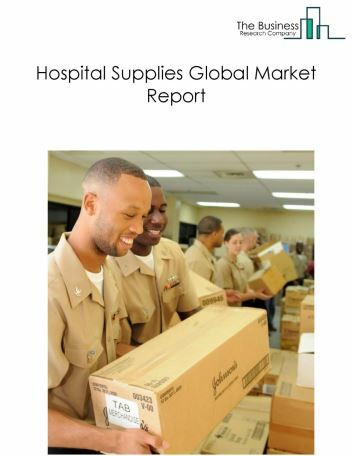 By Geography- The major orthopedic joint replacement implants market is segmented into North America, South America, Europe, Asia Pacific, Middle East and Africa. 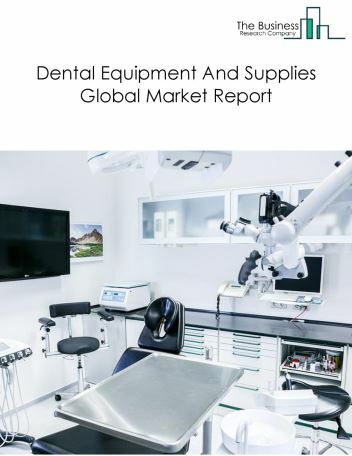 Among these regions, the North American major orthopedic joint replacement implants market held the highest share in the global major orthopedic joint replacement implants market, in 2018, accounting for almost 53% of the global market. Western Europe is the second largest major orthopedic joint replacement implants market in the world, accounting for almost 19% of the global major orthopedic joint replacement implants market. India, China, Japan and Brazil respectively are forecasted to be the fastest growing markets for major orthopedic joint replacement implants until 2022. 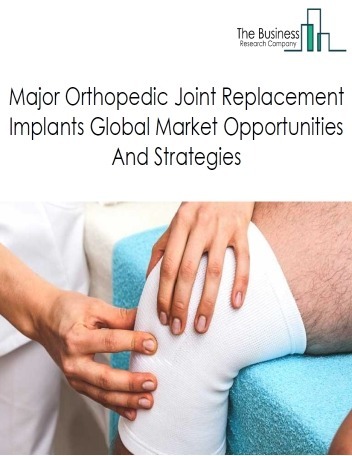 Several trends in the global major ortho joint replacement implants market include generic companies gaining traction, investments of major orthopedic implant manufacturers in emerging markets and integration of advanced technologies such as robotics and 3D printing. With rising ageing population, increasing cases of arthritis and growing demand for replacement implants in emerging economies, the potential and scope for the major orthopedic joint replacement implants market is expected to increase in the forecast period.